On this website in the Polish language version (On the left are the flags of countries, the first flag is the Polish flag, if you want to change the language, click the flag) there are info-tax products (e-book). If you are interested in buying an e-book, go to the Polish version of the website. Our online store also sells power banks. 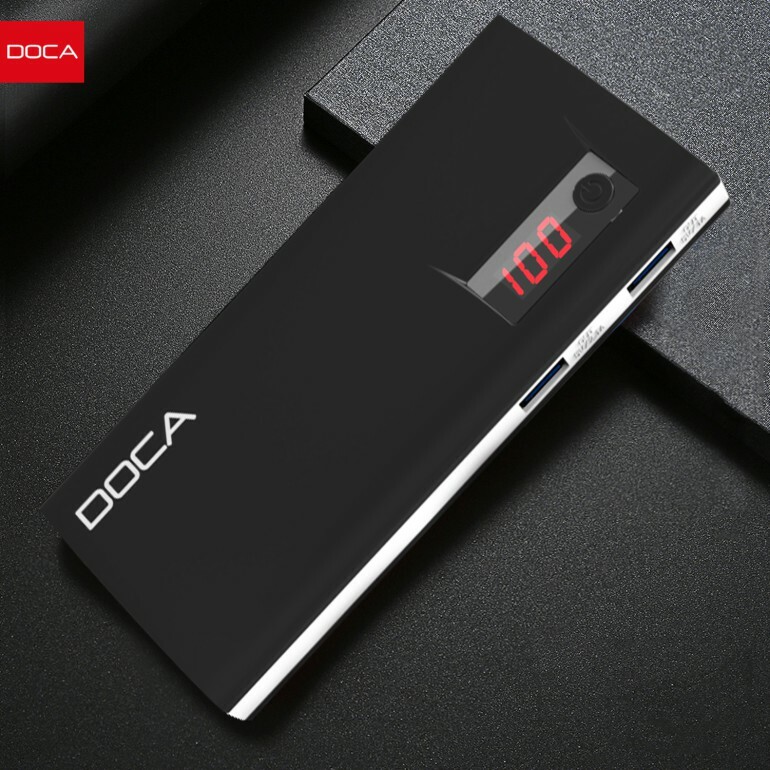 Below you can find the great DOCA power bank. 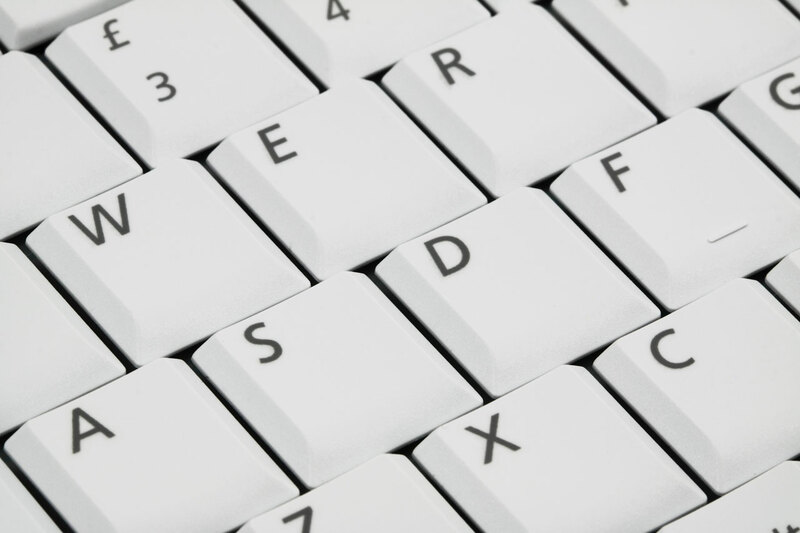 We cordially invite you to visit our Ri Group online store.